Whip up celebratory greetings in a jiffy with Crate Paper’s Hooray! collection. Got a special birthday bash coming up? 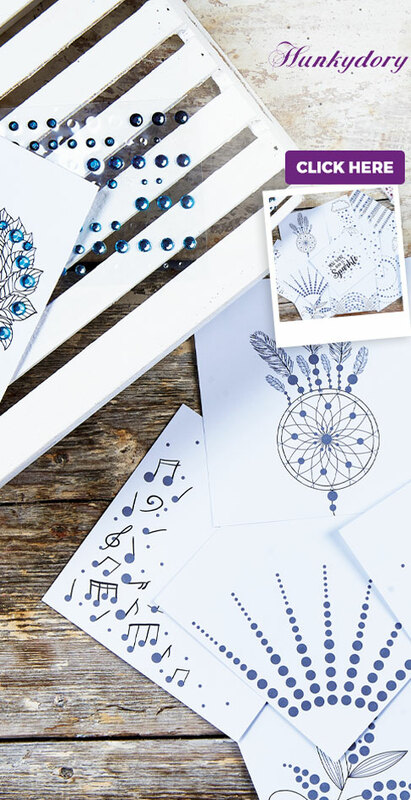 Party on with this wonderful paper collection, full of colour and fiesta whimsy. Dig in and you’ll find plenty of playful pieces to craft with including washi tapes, ephemera and sentiments. Plus, with a host of thickers, puffy stickers and holographic alphabet motifs featured in the kit, you’ll never be stuck for an embellishment or sentiment again! 1 Create a 10.5cm x 12cm top-folding white blank. Cover the front with pink paper, then round off the corners. Trim aztec paper to 9cm x 10.5cm and silver glitter paper slightly bigger. Round off the corners with a punch, layer up and secure to the card. 2 Die cut a 10.5cm diameter circle from silver glitter paper and die cut an 8cm diameter circle through it to create a frame. Attach navy polka dot paper behind the frame with 3D foam pads, then attach to the top. 3 Adhere a sentiment to the centre of the frame with 3D foam pads and add a party hat and star puffy stickers around it. Attach a silver glitter border across the bottom of the card and wrap pom-pom trim around the card to complete. 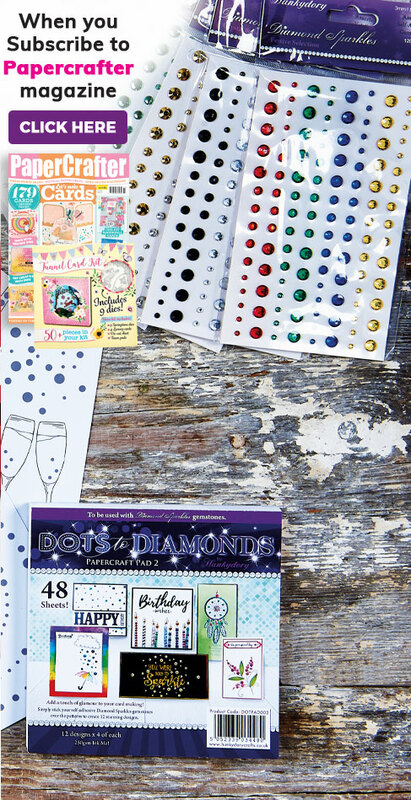 Need more craft supplies for an upcoming party? Download your FREE Party Pets papers today!